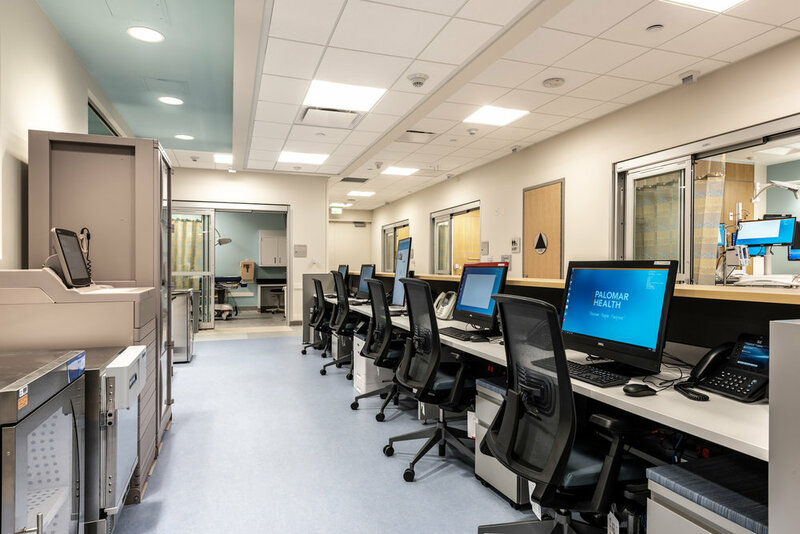 OSHPD build-out of existing shell space located adjacent to an operational Emergency Department. 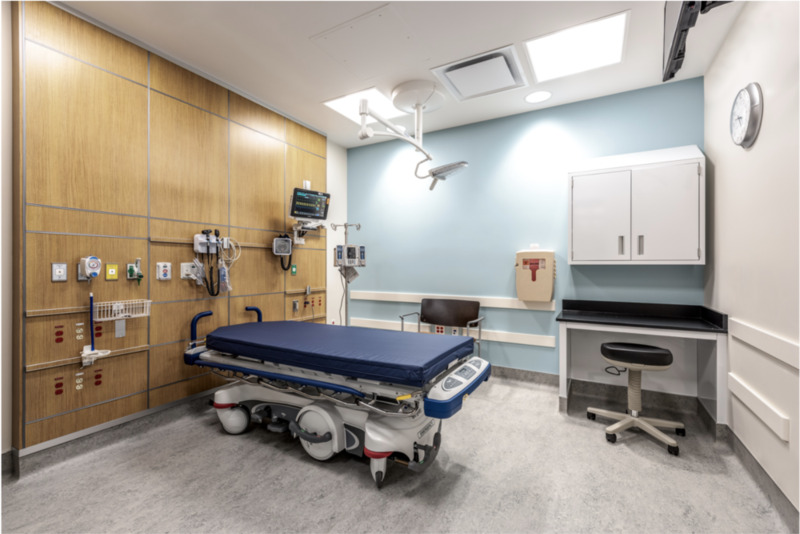 This project includes 8 new enclosed treatment bays, 6 new open treatment bays, nurse station, medical gas infrastructure, staff showers, patient headwalls, corridor re-alignment, seismic deferred approval, and critical infection control procedures. Our team was responsible for developing a comprehensive infection control plan which allowed construction to be safely delivered without impacting the hospital’s services.